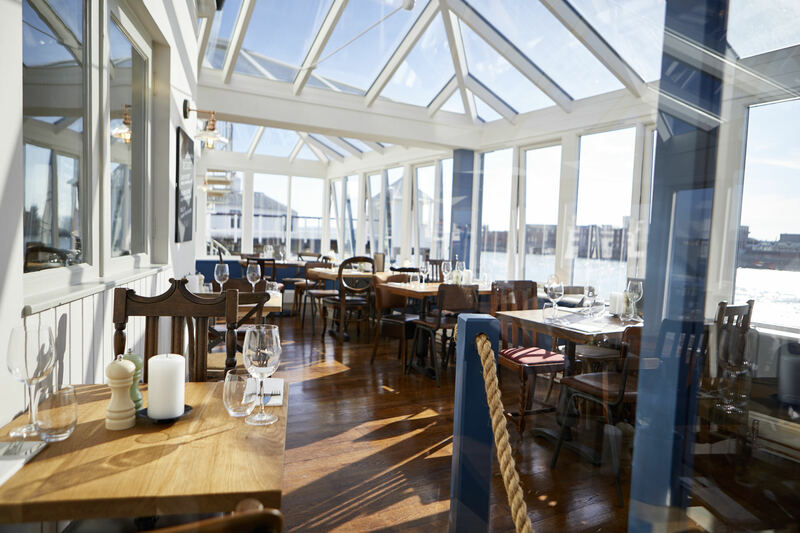 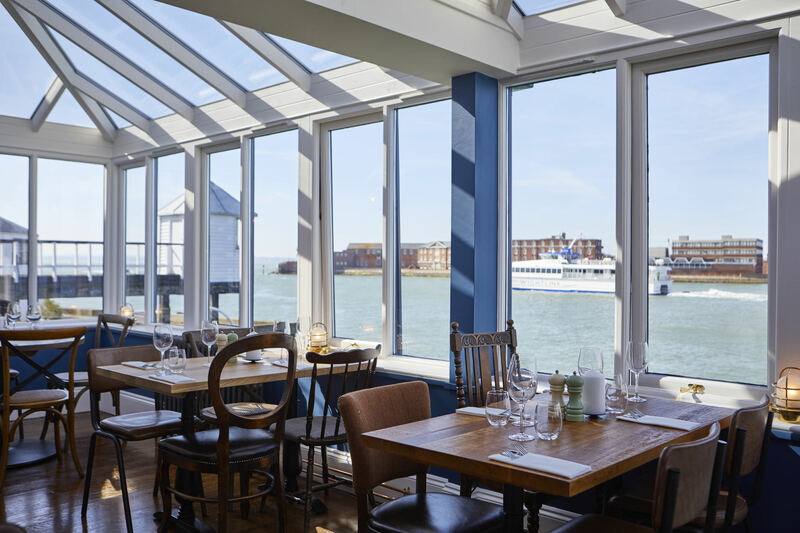 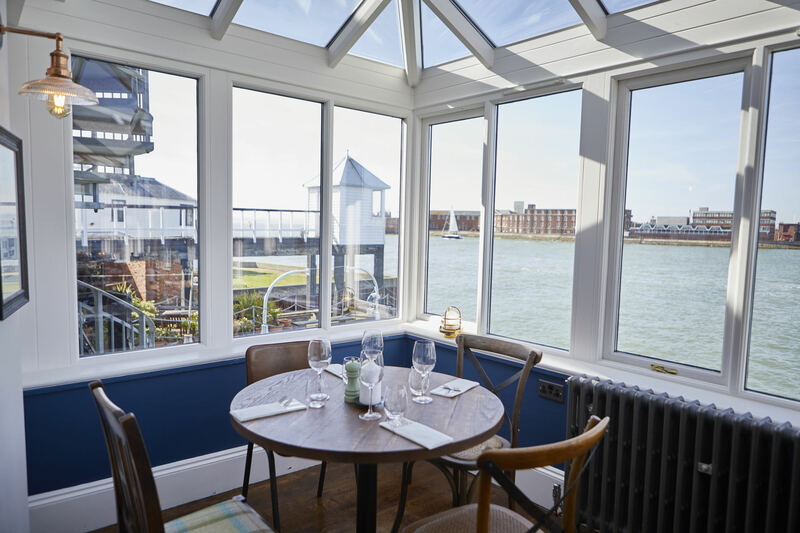 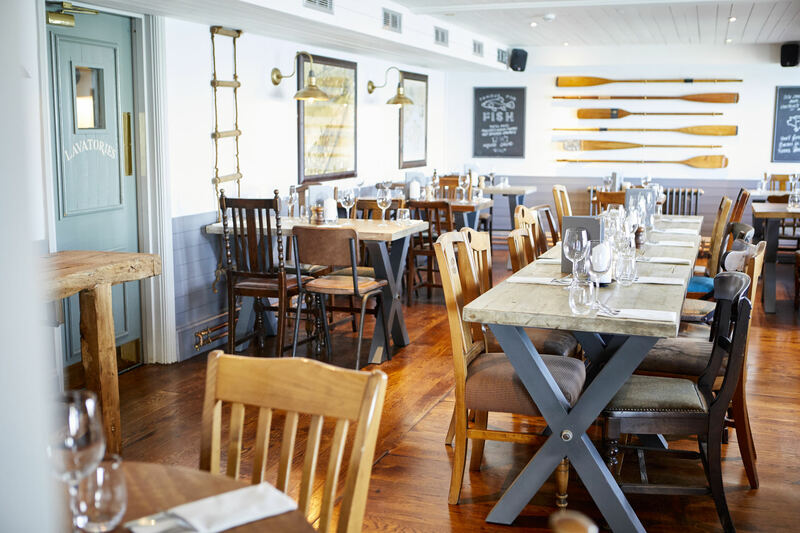 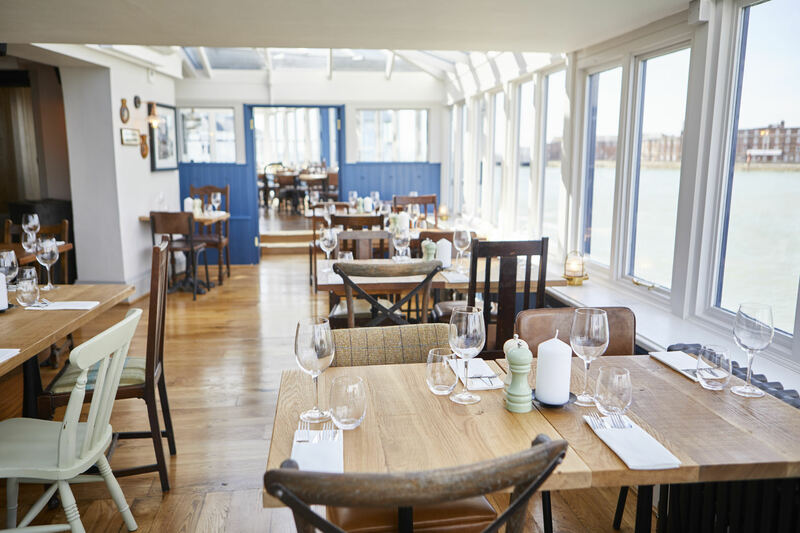 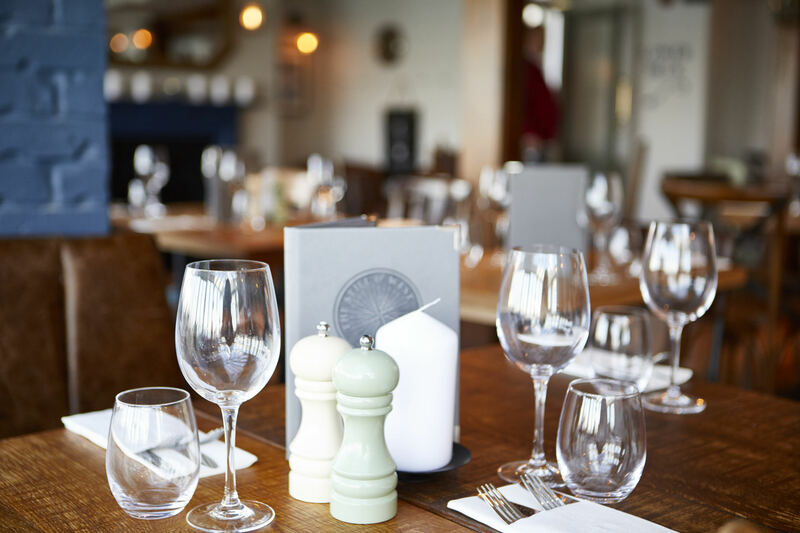 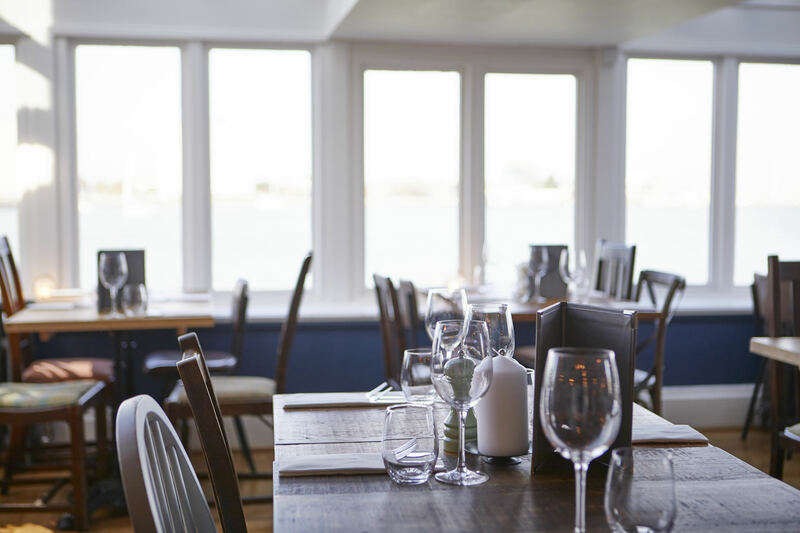 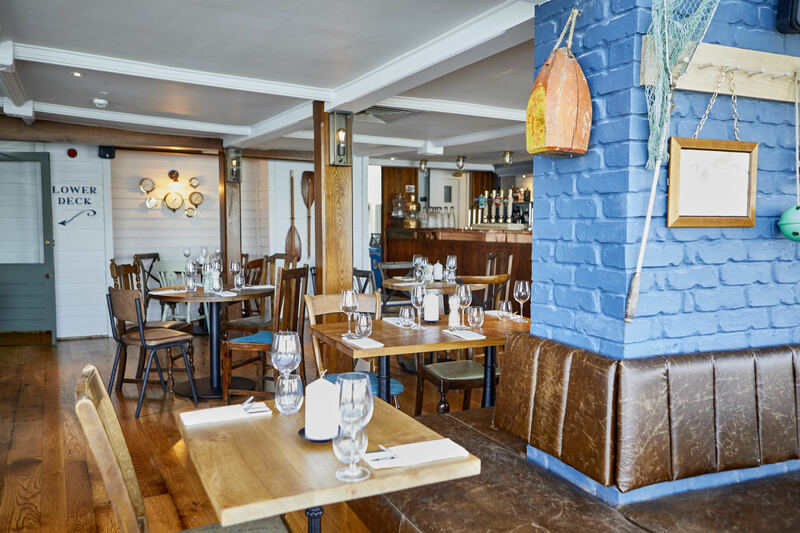 Recently refurbished and boasting brilliant harbour views, The Still & West pub in Old Portsmouth makes a sublime setting for all kinds of group get-together. 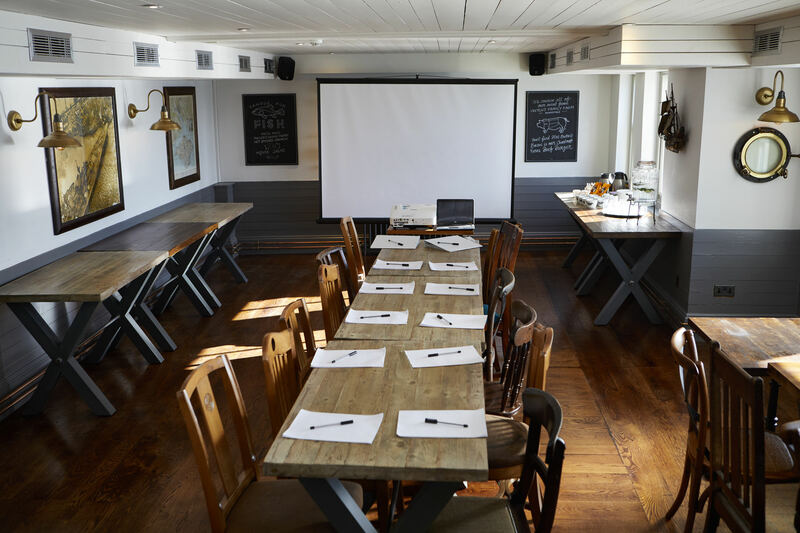 Group bookings can be taken in the restaurant, while parties of 30-40 people can be catered for privately in the wonderful Vanguard Room upstairs. 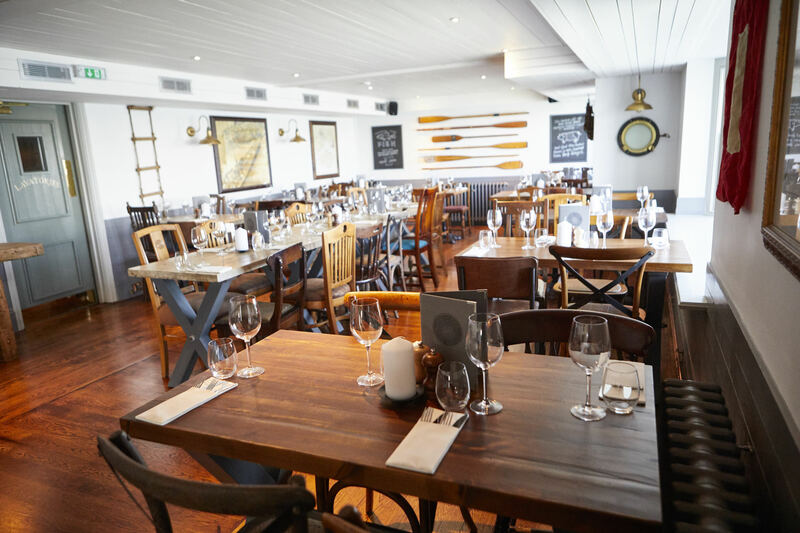 For even larger groups, there’s also the opportunity to hire the whole of the upper floor. 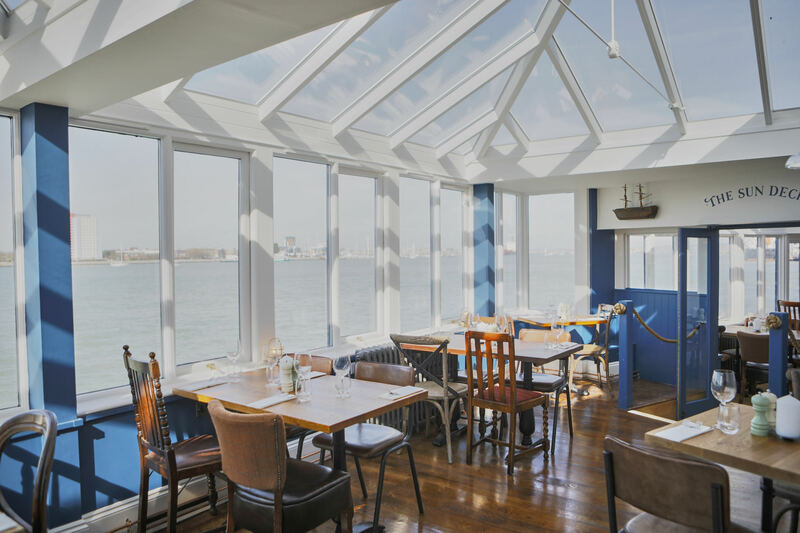 With great views of the Solent, and fine food and drink close at hand, it’s one of the best wedding reception venues in Old Portsmouth, and perfect for big birthday parties or work celebrations too. 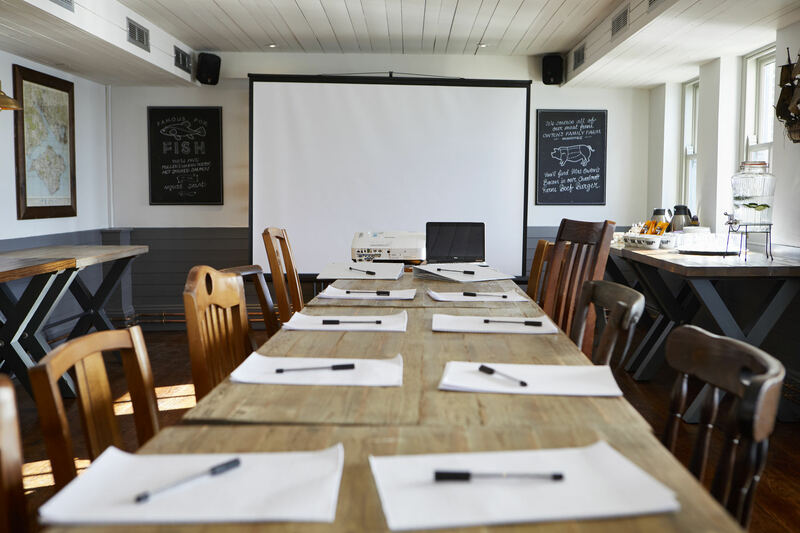 Just give us a call to find out about the functions and events packages we can provide. 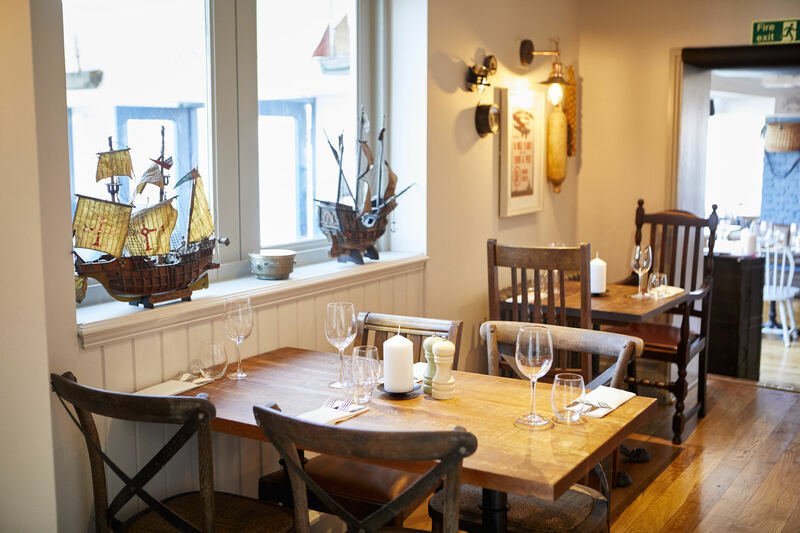 This beautifully decorated private room will seat 50 and accommodate up to 75 standing, although on a nice day you'll want to be out in our lovely gardens! 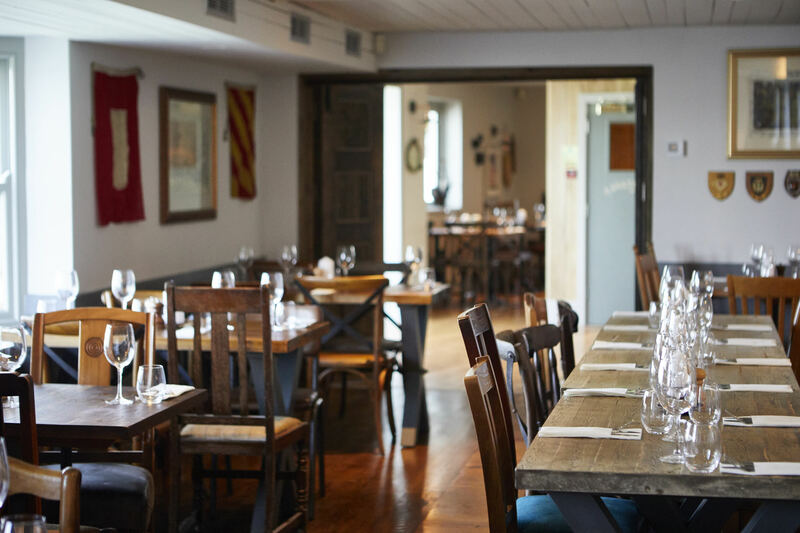 Our whole venue can be hired for special events please get in touch to discuss your requirements.